We hosted a conversation on an important initiative happening in Baltimore, organized by the Beyond Video Collective, whose members include: filmmaker Joe Troppea; Dave Barresi; and artist and educator Liz Donadio. 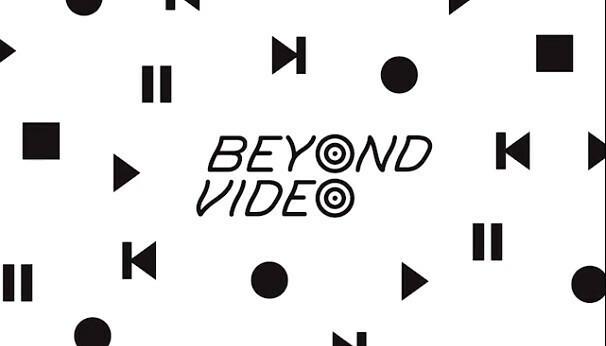 The Beyond Video Collective‘s goal is to build, and make available to the public, a world-class home-video collection of all eras, regions, and genres on VHS, DVD, and blu-ray formats. 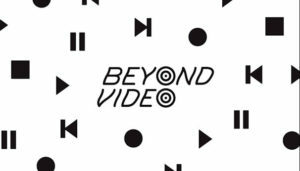 To support the Beyond Video: Return of the Video Rental Store in Baltimore Kickstarter campaign, click here.